Our readers are scattered all over the world, which means it has to be 5 o'clock for at least one person reading this. If that means happy hour to you, we've got some book recommendations! 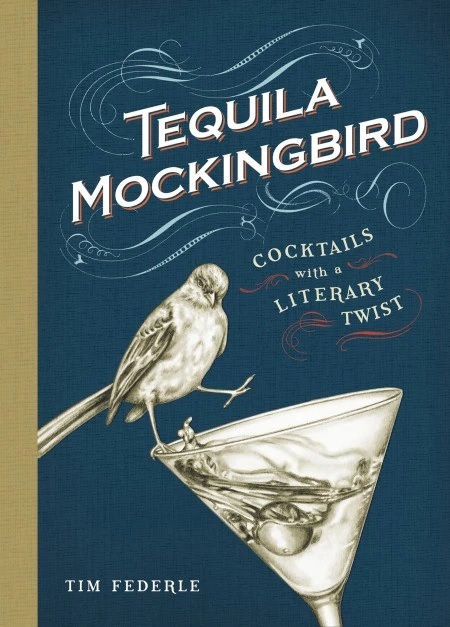 It's hard not to love a book that merges cocktail culture with literary history. 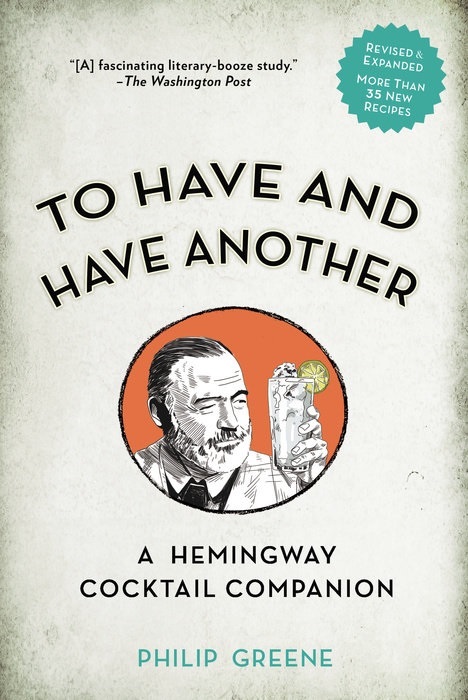 That's just what Philip Greene's To Have and Have Another (Tarcherperigee, $26.50) provides, with an exploration of Hemingway's favorite cocktails and the histories of each (and the characters who drank them in the pages of his novels). For more cocktail history, The Lost Recipes of Prohibition (Countryman Press, $19.95) takes a fascinating look at Prohibition-era mixology. Complete with images of pages from a bootlegger's manual, Matthew Rowley offers insights into how cordials, bitters, spirits and other drinks were made in a time when all of the above were quite illegal.